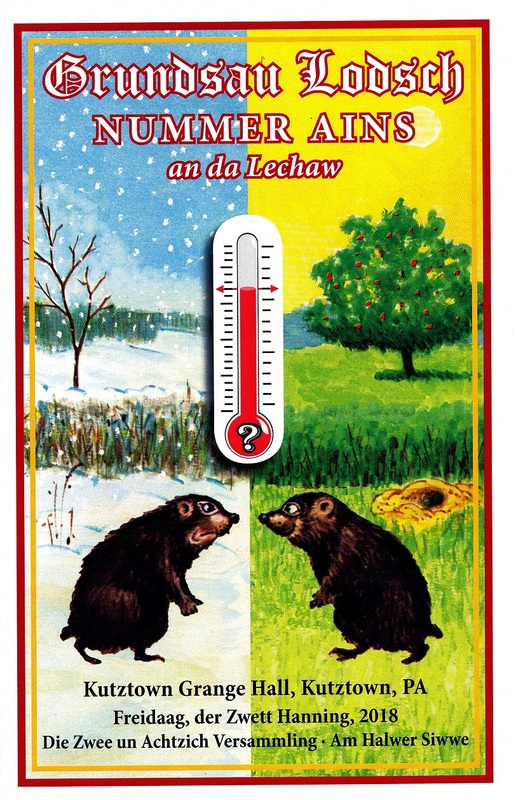 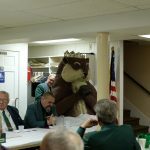 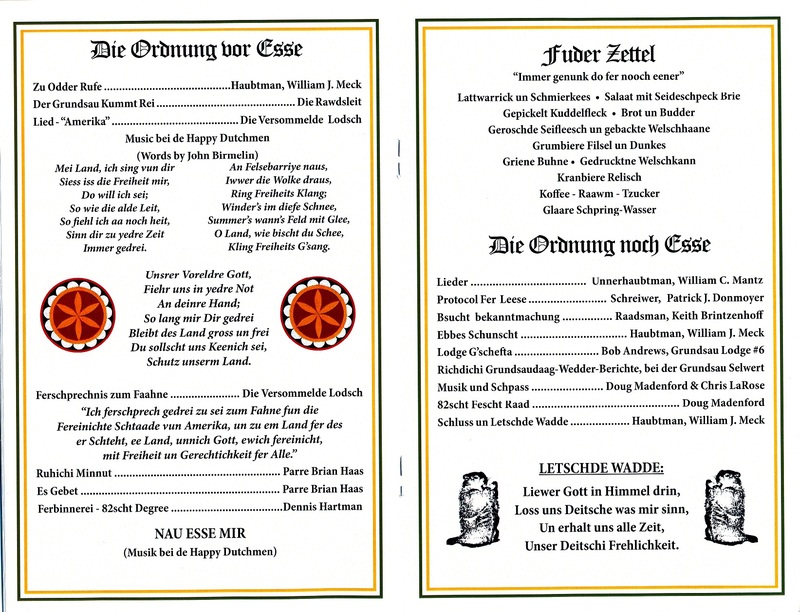 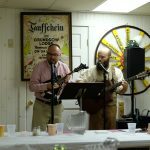 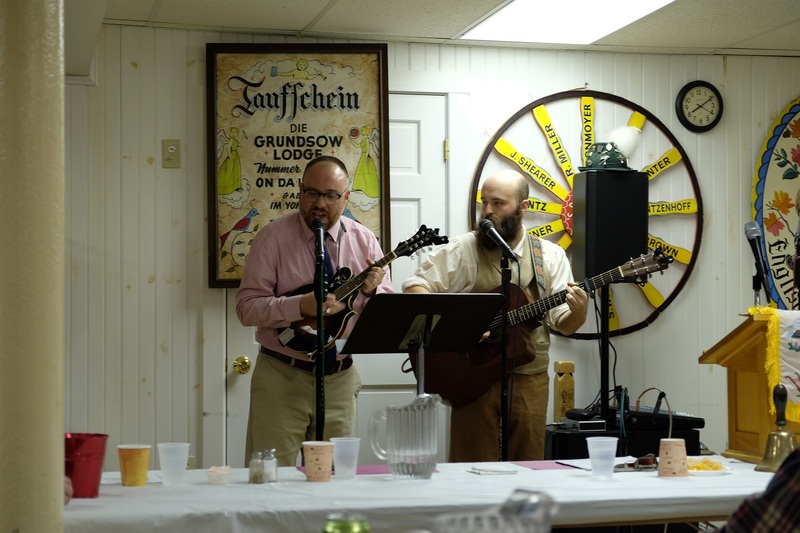 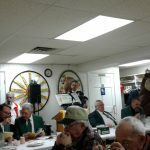 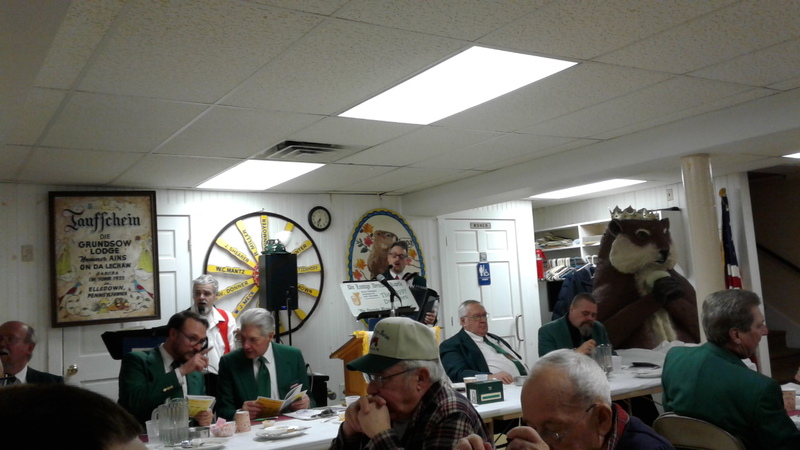 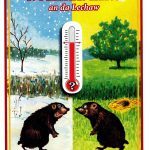 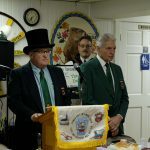 Grundsau Lodsch Nummer Eens an der Lechaa (Groundhog Lodge Number 1 on the Lehigh) always meets on Groundhog Day, February 2. 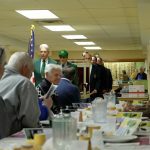 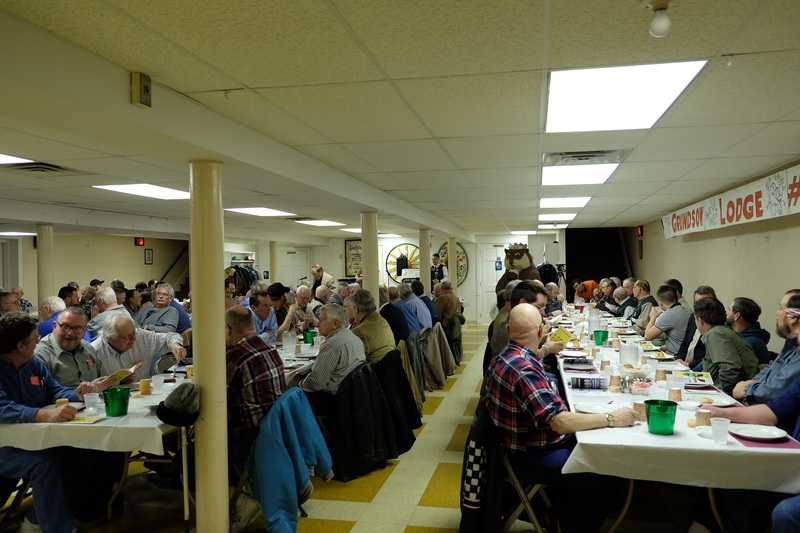 However, if February 2 falls on a Saturday, then the lodge will meet on Friday, February 1, or if February 2 falls on a Sunday, then the lodge will meet on Monday, February 3. 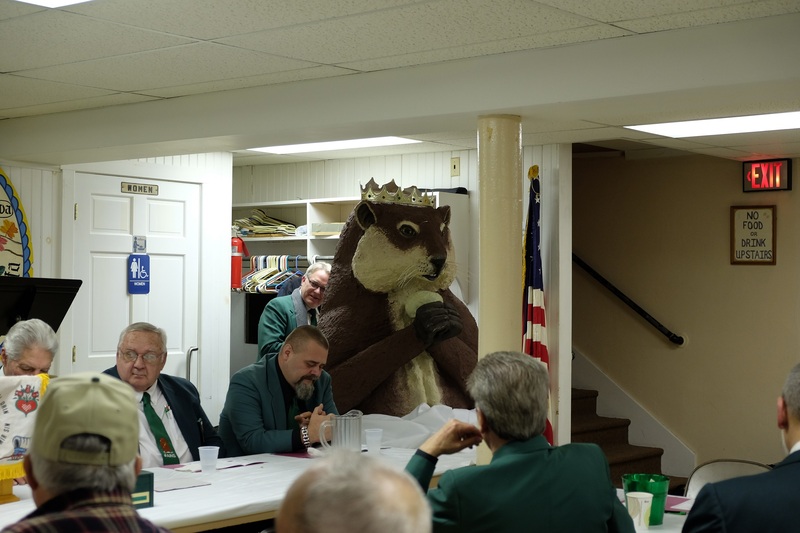 The lodge was established in 1934. 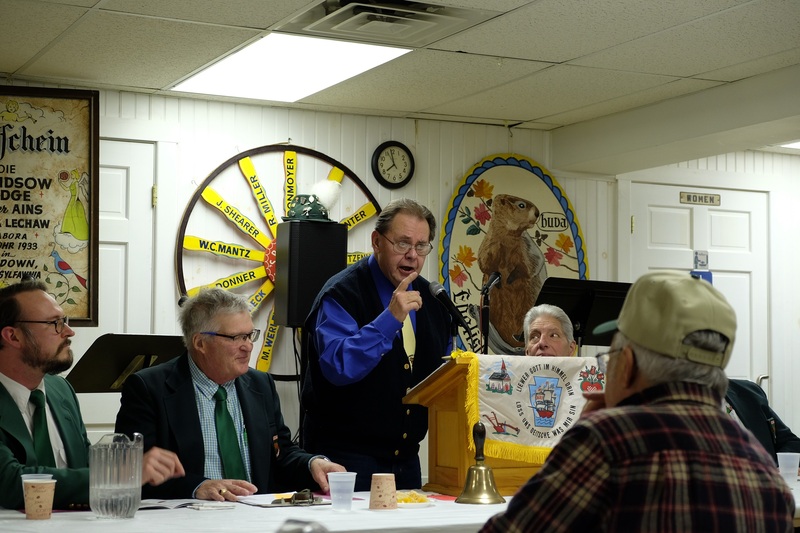 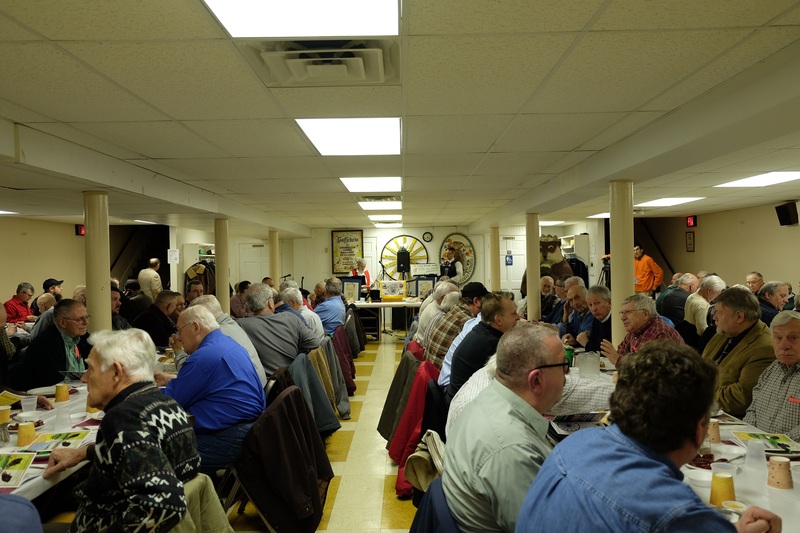 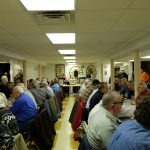 This year is the 83rd meeting of the lodge, and it will be meeting at Schnecksville Fire Company, 4550 Old Packhouse Road, Schnecksville, PA, 18078 on February 1, 2019 at 6:30 pm. 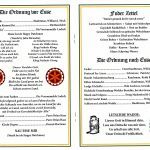 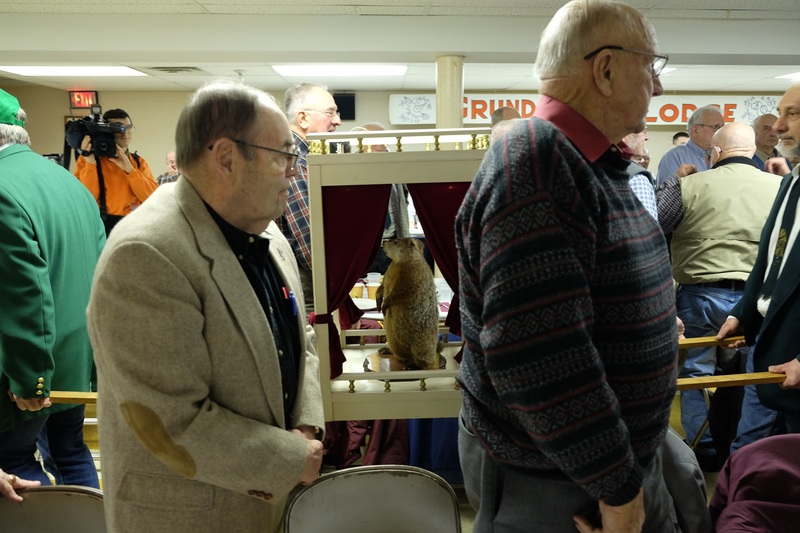 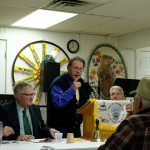 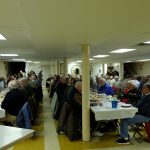 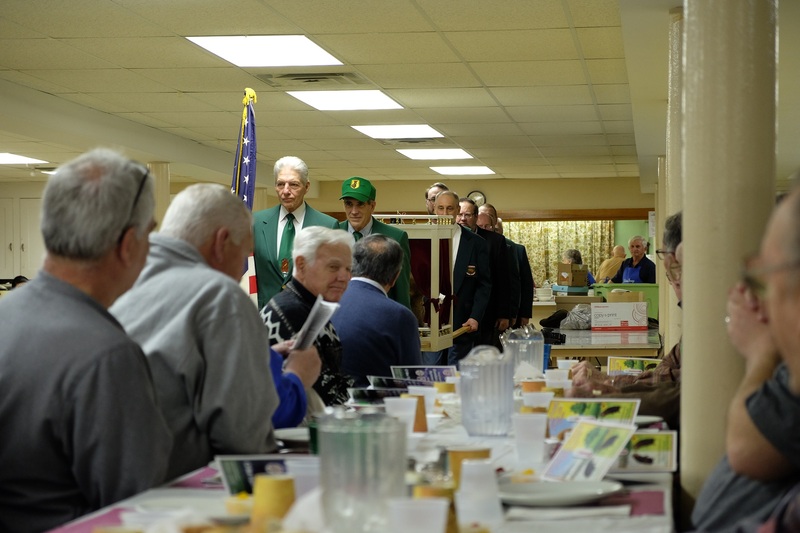 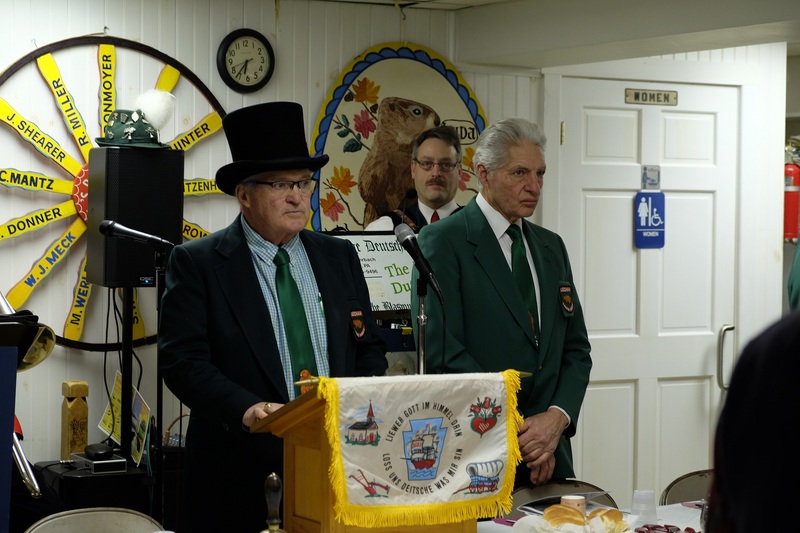 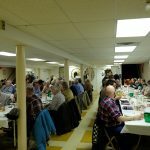 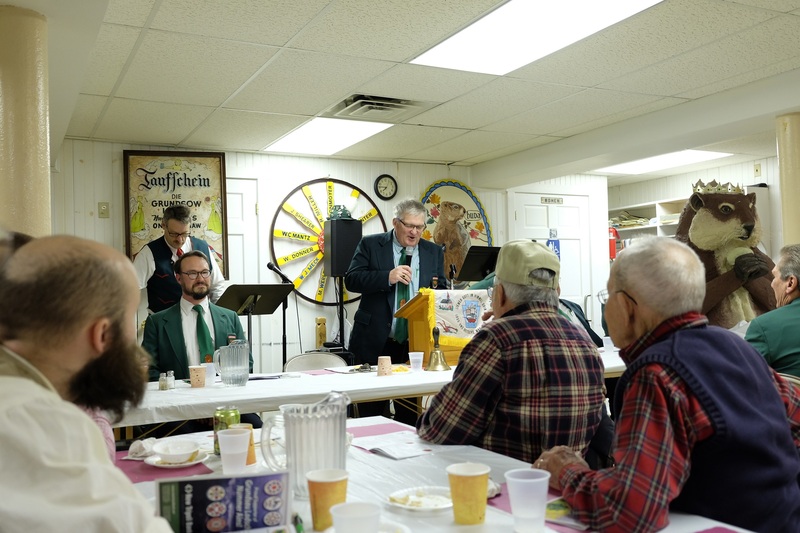 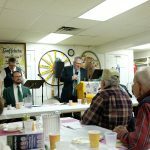 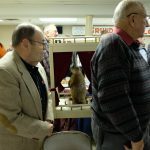 The lodge meeting is conducted entirely in Pennsylvania Dutch. 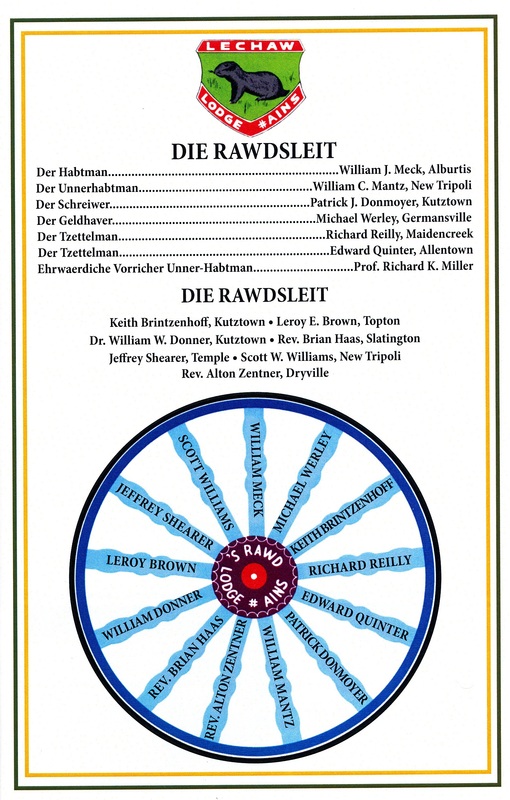 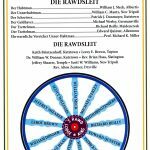 Kutztown Grange, February 2, 2018 (der Zwett Hanning). 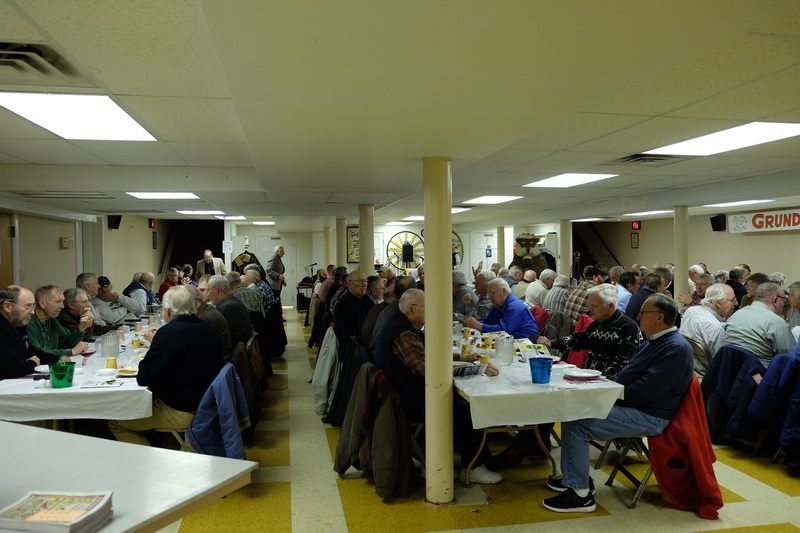 Kutztown Grange, February 2, 2018.